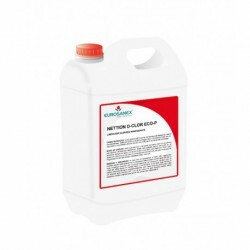 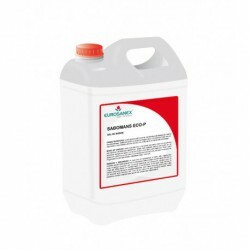 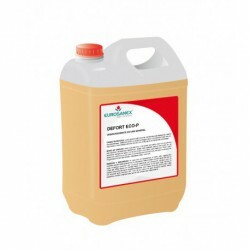 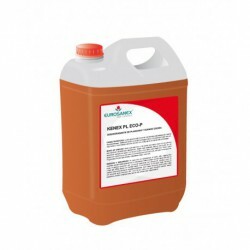 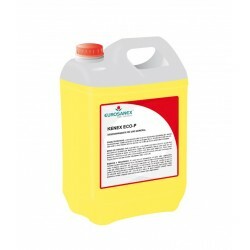 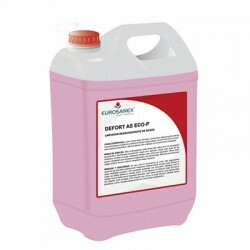 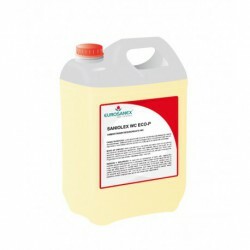 The KENEX ECO-P all-purpose degreaser is a versatile cleaner suitable for all dirty or greasy washable surfaces: kitchens, cooker hoods, floors, walls, fabrics, carpets, machinery, etc. This all-purpose degreaser removes all kinds of grease, oil or dirt fast and effectively. 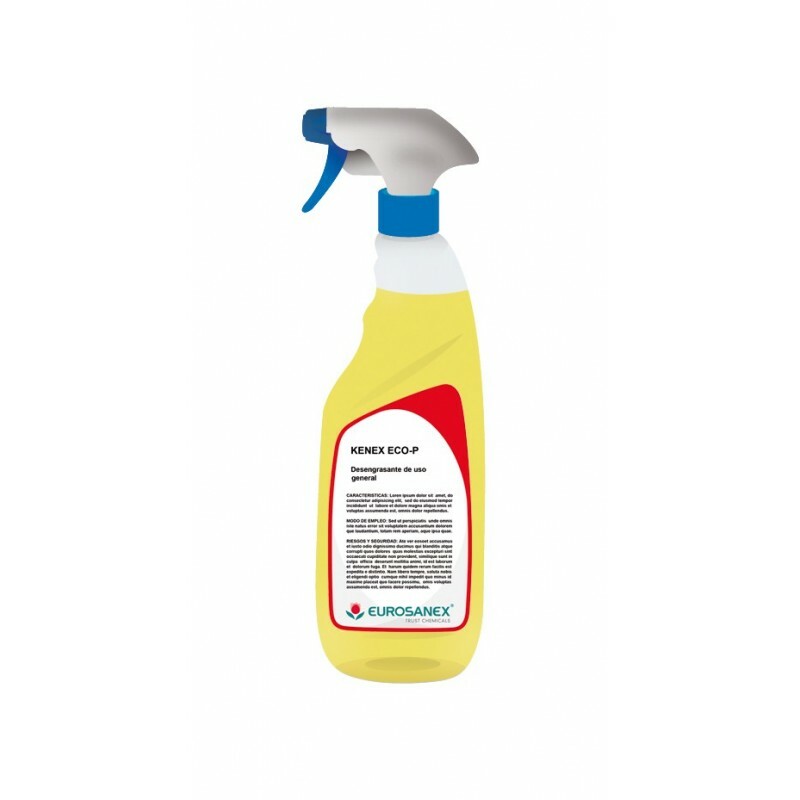 Spray the product over the surface and leave for a few seconds. 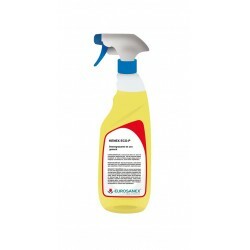 Remove dirt with a cloth or cellulose towel and rinse with water if necessary. It can be used pure or diluted in water in a variable proportion depending on the level of dirt.